FREDERICK, Md., Nov 30, 2016 (SEND2PRESS NEWSWIRE) — The Washington Student Achievement Council (WSAC) has selected Regent Education’s Electronic Application for State Financial Aid (e-ASFA) to automate its Washington Application for State Financial Aid (WASFA) process for all participating schools within the state of Washington. For students who are ineligible for federal financial aid due to immigration status, the WASFA provides a chance to apply for state financial aid including: State Need Grant, the College Bound Scholarship, State Work Study and the Passport to College Promise Scholarship. Regent’s solution was developed to provide students with a simple and straightforward online state financial aid application similar to the FAFSA. The WASFA uses the student’s answers to calculate the student’s EFC in accordance with the federal methodology and is kept current on an annual basis. Available for new and continuing students, the solution contains advanced skip logic to ask each student questions applicable to his/her particular situation. Upon completion of the WASFA, the student will be presented with a PDF version for his or her records. The solution also allows for e-signature by students and parents, if applicable. Prior to WSAC’s use of the e-ASFA, the council utilized a solution for which service was being discontinued in early Fall. Within the solution, a lot of manual intervention was required to download and convert files into ISIR format for schools. With Regent’s e-ASFA, these issues are mitigated by limiting the amount of manual work required, an integral benefit as WSAC anticipates processing nearly 4,000 WASFAs by the end of the year. The solution is branded by WSAC and supports 66 schools across the state of Washington where applicants can choose from amongst the listed colleges. More information about Regent Education and its e-ASFA can be found at http://www.regenteducation.com. 3. Advocate for the economic, social, and civic benefits of higher education. The Council has nine members. Four members represent each of Washington’s major education sectors: four-year public baccalaureates, four-year private colleges, public community and technical colleges, and K-12 public schools. Five are citizen members, including one current student. To learn more, please visit http://www.wsac.wa.gov/. Founded in 2006, Regent Education is a leading provider of software solutions that have revolutionized financial aid management and enrollment processes for schools using non-traditional enrollment models. Today, Regent 8, Regent’s financial aid management system is the only solution that provides end-to-end automation for non-term, nonstandard term, and standard academic years. Regent Financial Planner provides students and families with financial aid estimates for the full cost of a program at an institution. 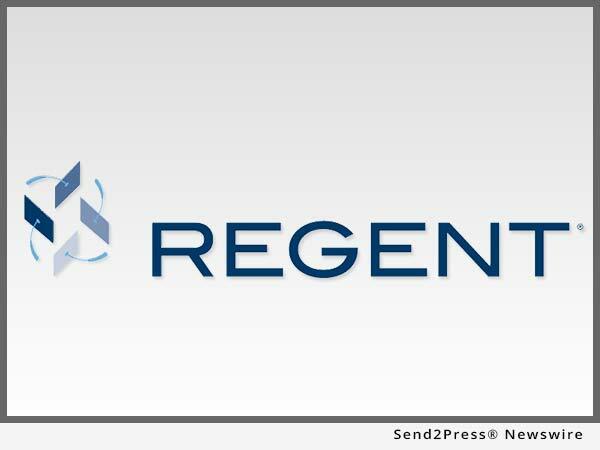 Regent Review is the industry’s only fully-automated verification solution. Regent is a nationally-recognized leader in results-driven enrollment optimization and financial aid management solutions that are web-based, easy-to-use, and interoperate with any existing student information system. Regent offers cloud-based solutions that help institutions increase enrollment, improve retention, speed student processing, mitigate compliance risks, and deliver bottom-line results.